Wholesale Decals manufactures each kit with the assurance that the quality is built to last. 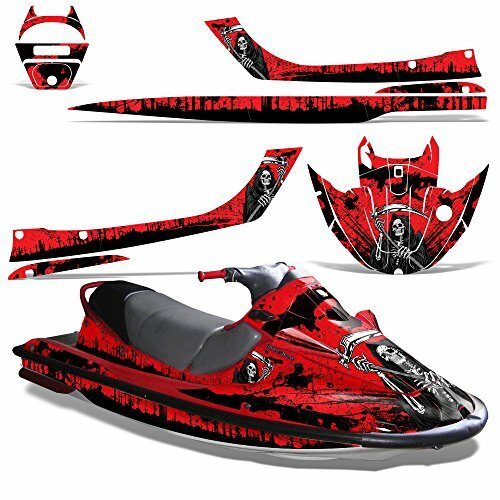 Our thick and tough decals can transform your jet ski, dirt bike, or ATV into a custom work of art while providing protection. If you have any questions about this product by Wholesale Decals, contact us by completing and submitting the form below. If you are looking for a specif part number, please include it with your message.